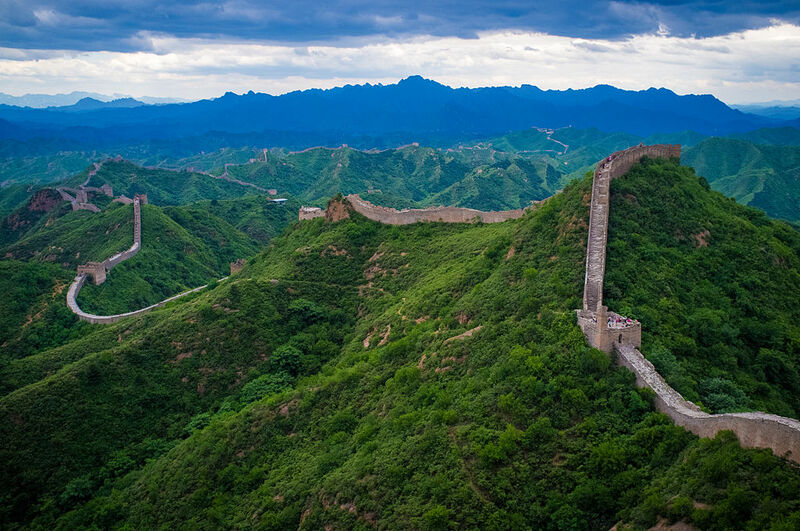 One spot on my bucket list is definitely the Great Wall of China. Not only is it mentioned in one of my favorite books of all time, 50 Places to See Before You Die & 50 Places That Are a Lot More Fun (What, isn’t that everyone’s favorite book for making travel plans? Psht. Fine. Stick to Frodor’s, although, FYI, they mention the Wall too. ), it is also at the epicenter of the plot of The Great Wall. The film still in development, but it will be the weirdest sci-fi thrillers ever made about one of the world wonders upon its release. I also find it delightful that, for years, people actually believed one of the major components keeping the wall together was sticky rice soup mixed with slaked line and limestone.